Macaulay Culkin can appreciate what happened to Nate Webster's son. 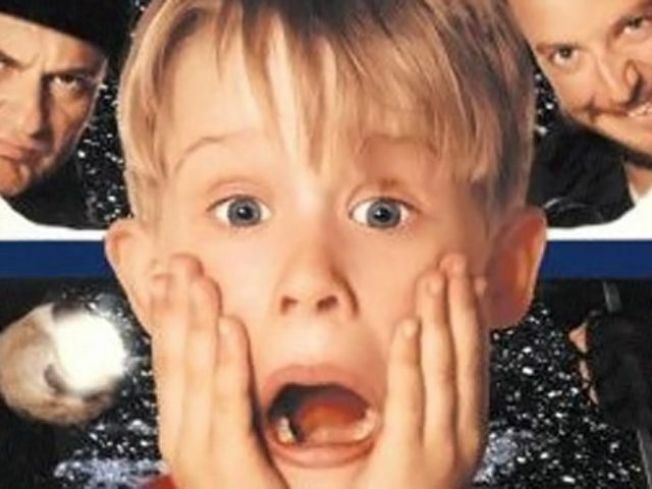 The son of former University of Miami star Nate Webster might be the new Macaulay Culkin. The 10-year old boy was left by himself in a Tampa airport by his mother last week while she hopped a flight to Fort Lauderdale. Can you say, Home Alone 5: Lost in a Terminal? The kid's mom, Martine Lifleur, was arrested when she landed from the 90-minute flight and charged with child neglect. Police are still investigating why she left the boy in the airport, but it seems awfully hard for something like a kid to slip your mind while going through the security check point. The boy had no money or cell phone and eventually told airport security he was left by his lonesome. The boy's grandmother, Linda Webster told the Tampa Tribune that Lifleur was supposed bring the child to her house and then catch a ride to the airport, but never showed up. "It was a bad judgment call by the mother," Webster said. "Why would she leave him at the airport unattended?" Webster, who used to play for the Tampa Bay Buccaneers and spent last season with the Denver Broncos, lives in Cincinnati and is currently not signed with an NFL team. The kid is currently in the care of his parents in Florida.